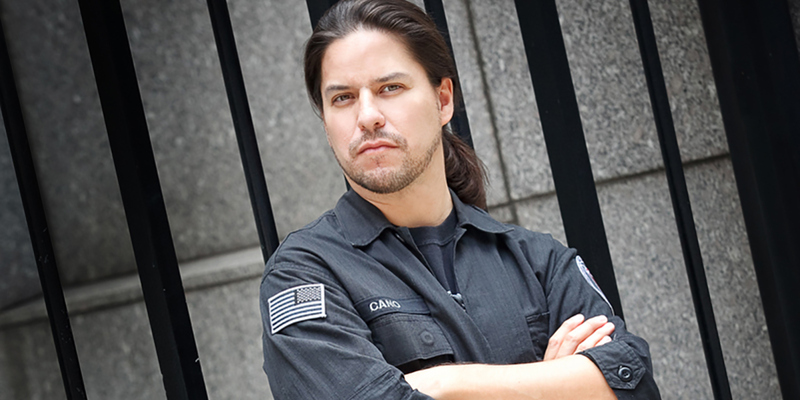 Producer, actor and paranormal investigator Brian Cano first recognized his desire to explore the unknown at a young age. Growing up in Staten Island, New York, Brian often took note of abandoned buildings near his home. Tall tales of Satanic activity, missing children or ghostly sightings only served to add to the allure for him. Since then, he’s been looking into the darkness and exploring the dangers that come with the decay of civilization’s footprint. Expanding his experiences in urban exploration to include paranormal investigation, there are few places he will not go. 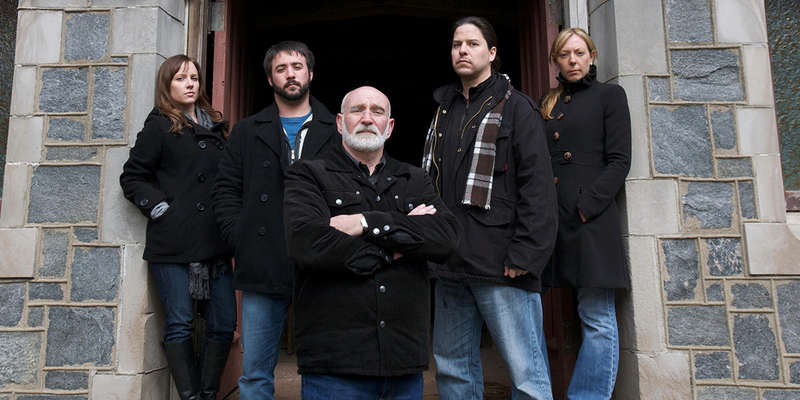 In addition to Haunted Collector and SCARED!, Brian can be found at paranormal events as well as lecturing on the college circuit. 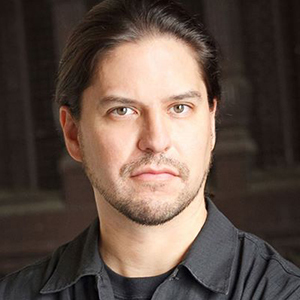 Brian’s work has been praised in several publications, including TAPS Paramagazine and Haunted Times Magazine. Various episodes of SCARED! have won awards at several film festivals, most recently Haunted Snug Harbor, which won Best Cinematography at the 2013 Macabre Faire Film Festival. Brian also can be found acting in the film The Red Man.